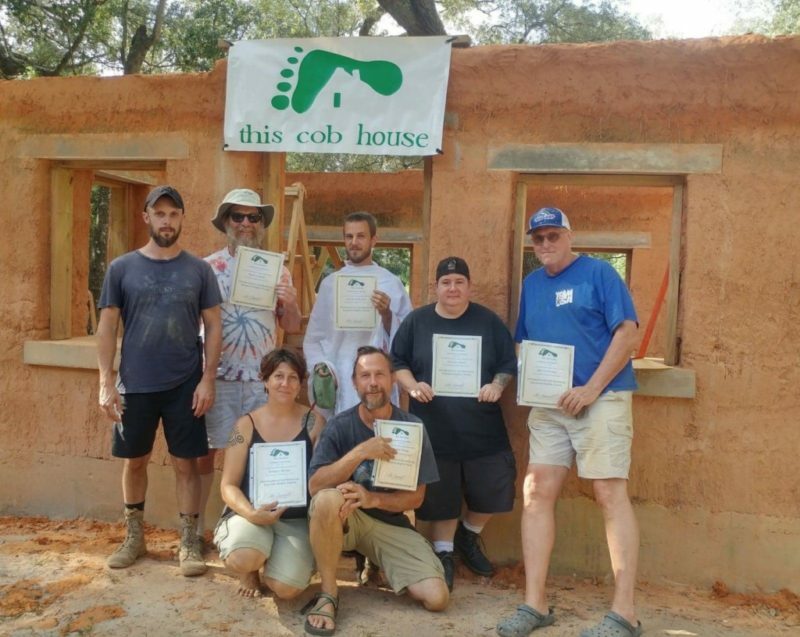 Come join us in July 2015 for a comprehensive 7 day Straw Bale Workshop outside Berea, Kentucky, where you’ll learn valuable skills you need to build your own straw bale house. 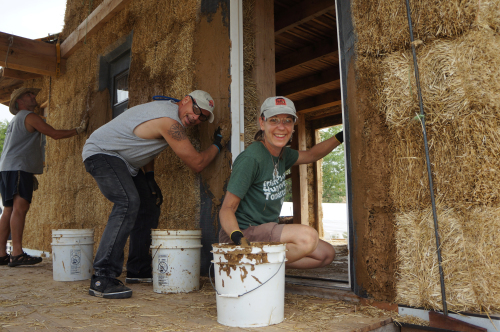 You’ll get hands-on practice stacking, securing, and pinning bales, and plastering walls with local clay plaster. Unlike similar courses, we maintain a high instructor to student ratio, creating a very personalized atmosphere, and ensuring that everyone will be fully engaged. 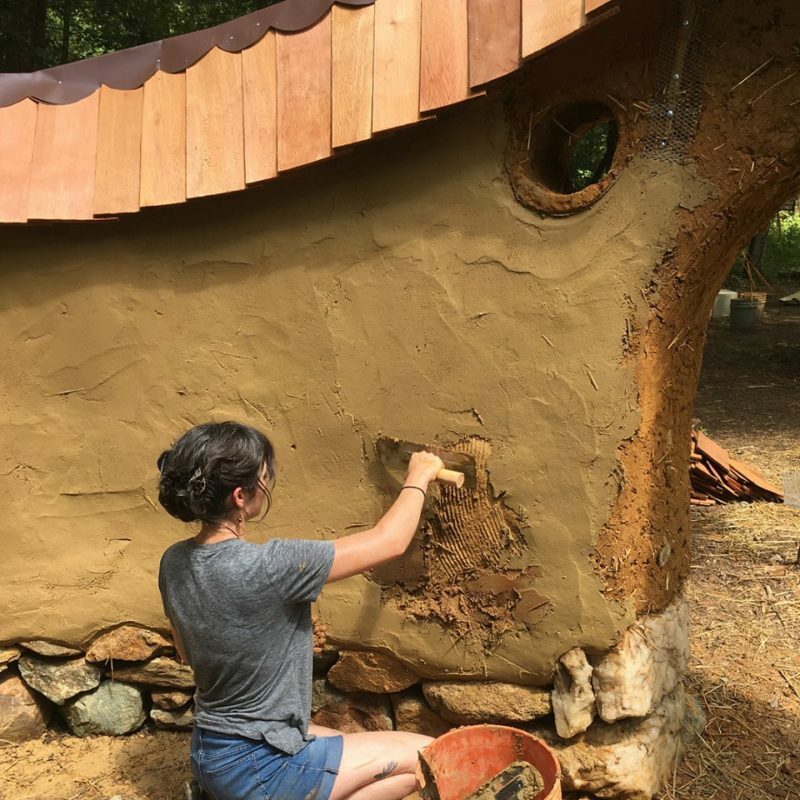 Come enjoy the awesome experience of working and learning with other enthusiastic people on an inspiring homestead in the beautiful foothills of Appalachia! More details on our official Straw Bale Workshops page! 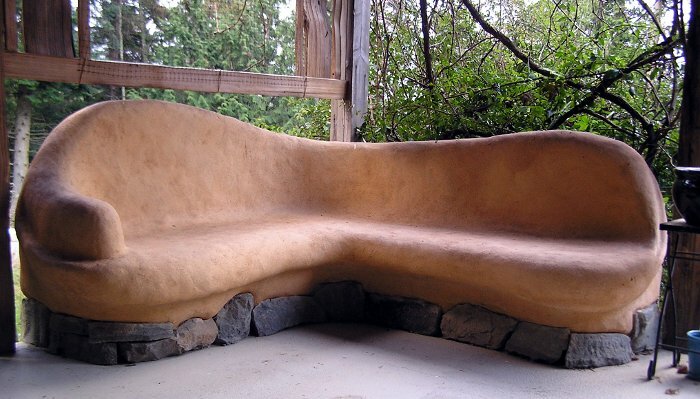 « COB, BaleCob, Strawbale, LSC Building & REMODELING!